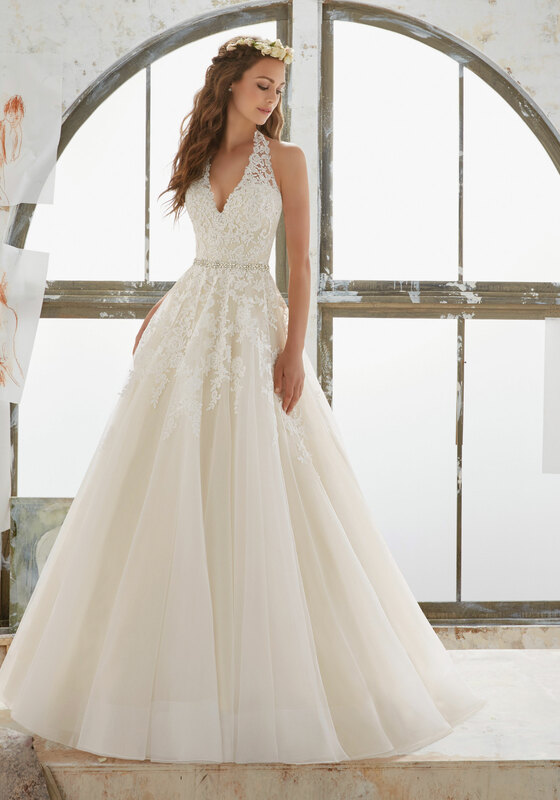 Be one of the first brides to try this stunning collection by booking an appointment for our designer weekend in our Clitheroe boutique, taking place on Saturday 12th & Sunday 13th November. We will have a selection of the Spring 2017 collection available to try, which won’t be available in other boutiques until March next year! 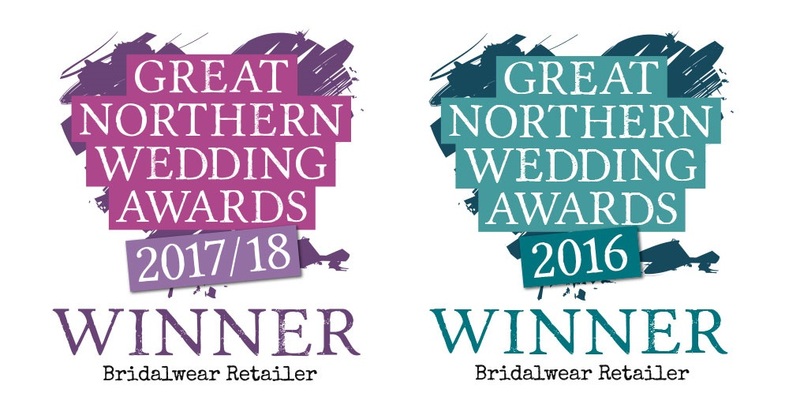 Brides, for this weekend only, will receive 10% off their order in addition to a £100 accessory voucher to spend on veils, tiaras, shoes and jewellery. 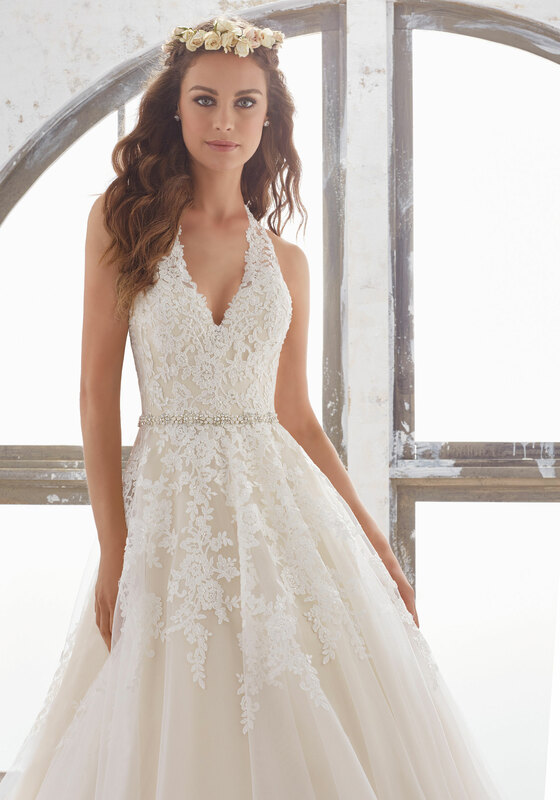 View the full collection here on Mori Lee’s website. 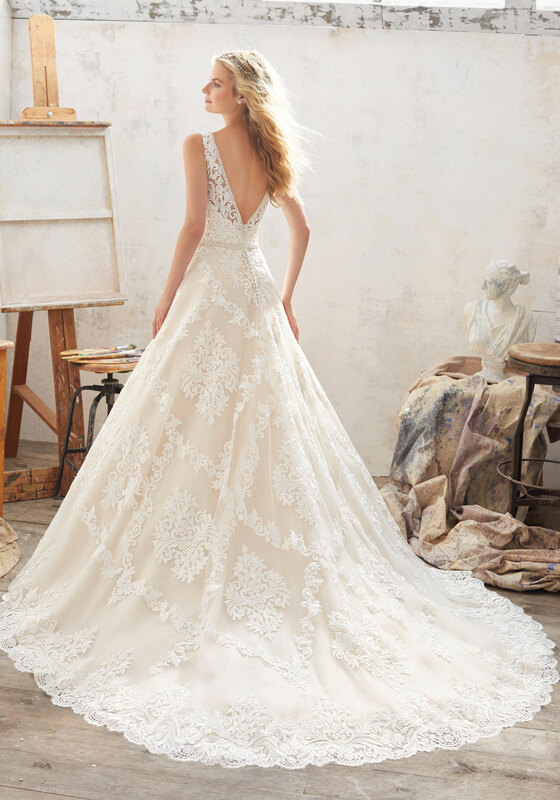 To make an appointment please call us on 01200 442929 or email us on info@ameliasbrides.com.